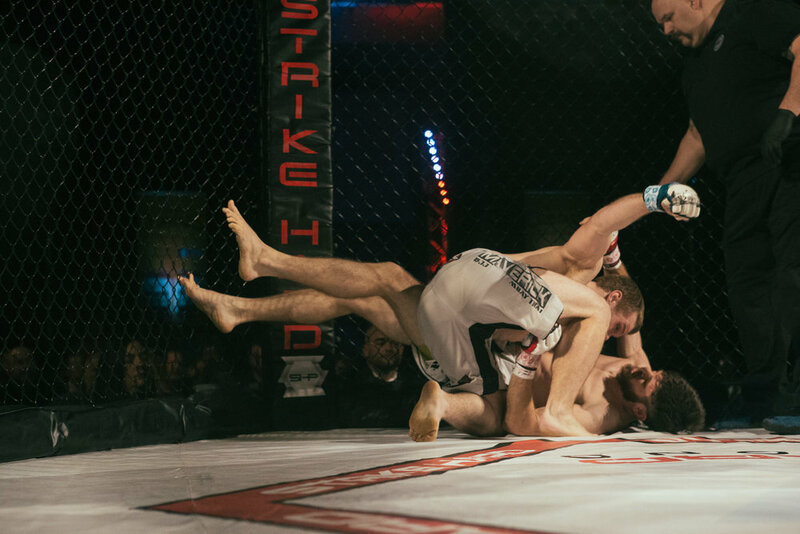 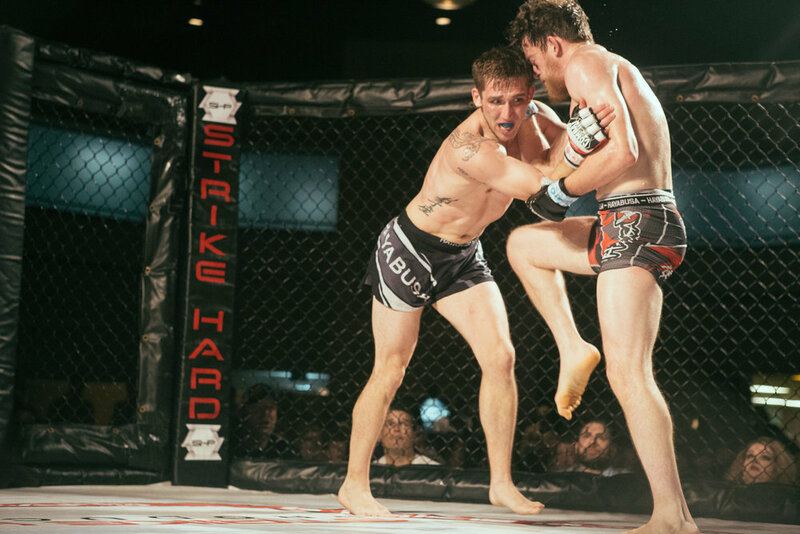 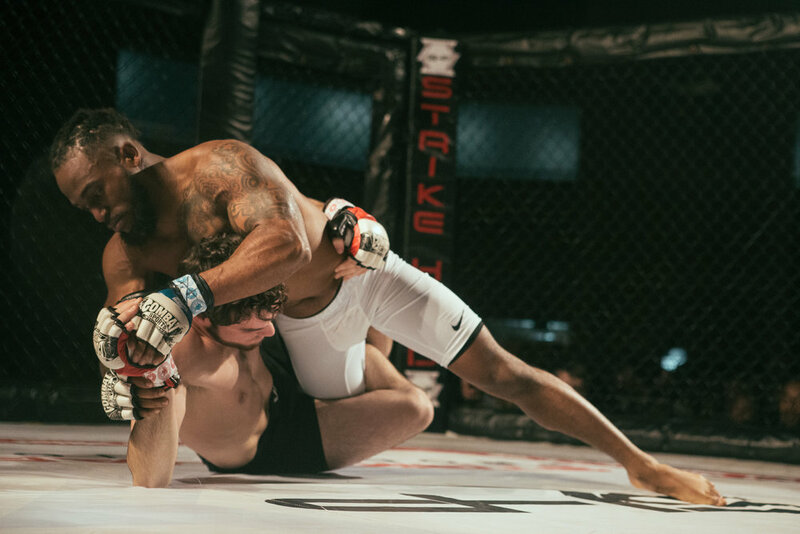 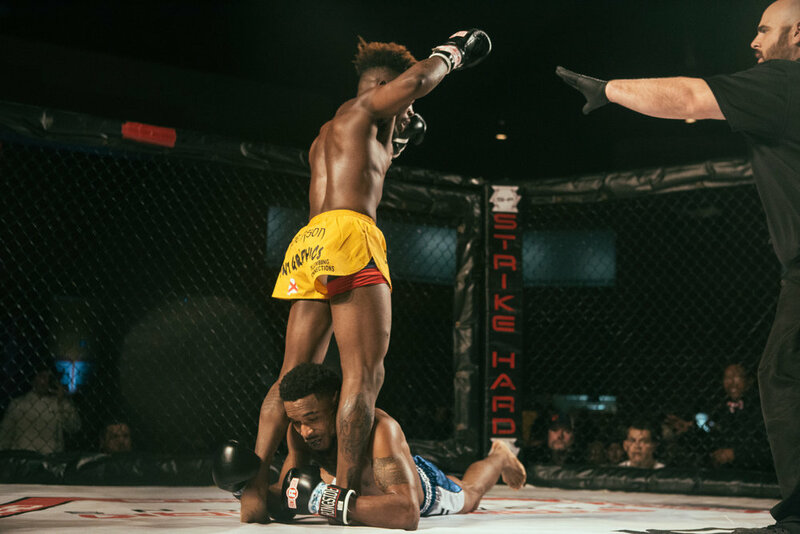 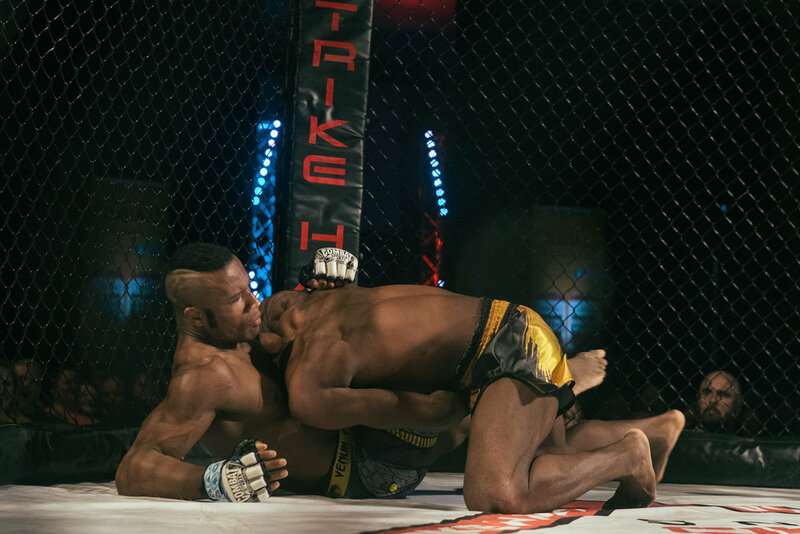 A jam packed crowd filled the Zamora Shrine Center in the Irondale area of Birmingham, Alabama on January 12th as Strikehard 51, a mixed martial arts event, took place at the venue. 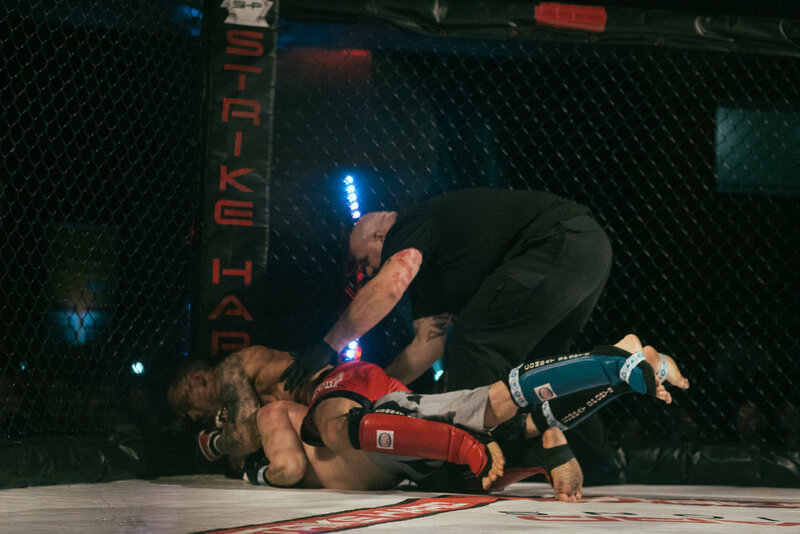 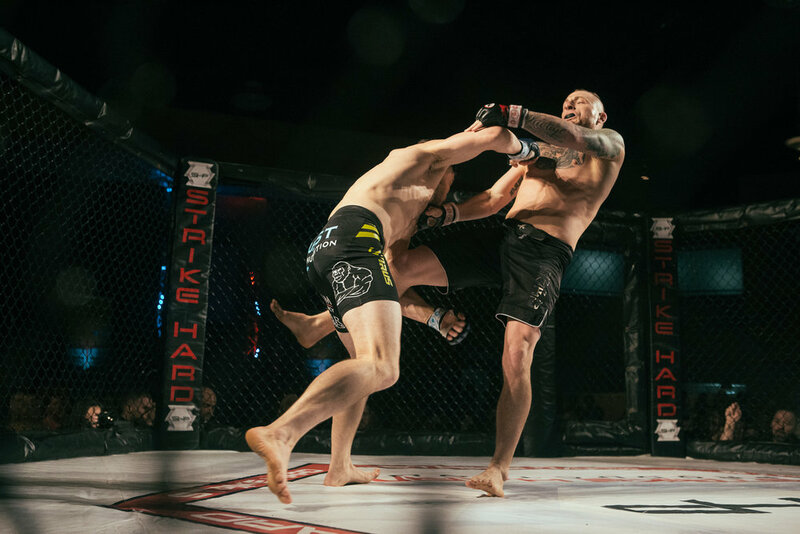 Fighters from a variety of weight classes and skill levels entered the cage to see who’d come out on top while also providing a great night of action for the audience. 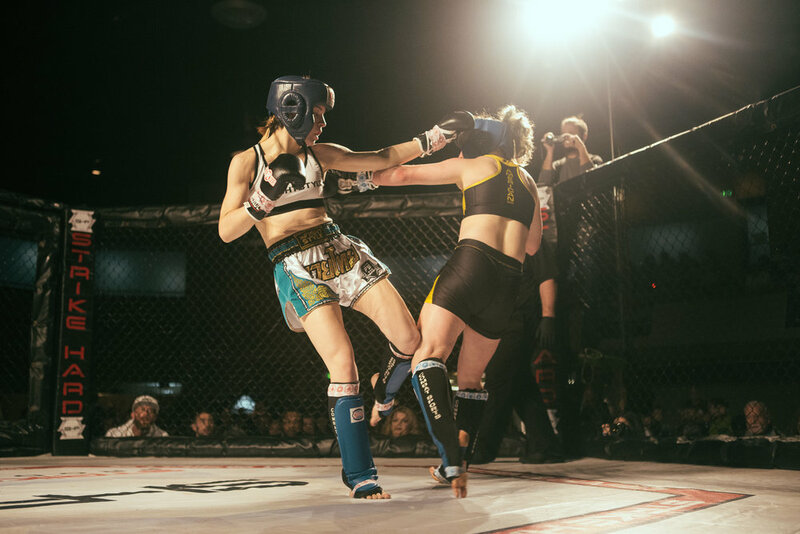 There were several amateur bouts, a few kickboxing competitions, and even a select number of professional fights. 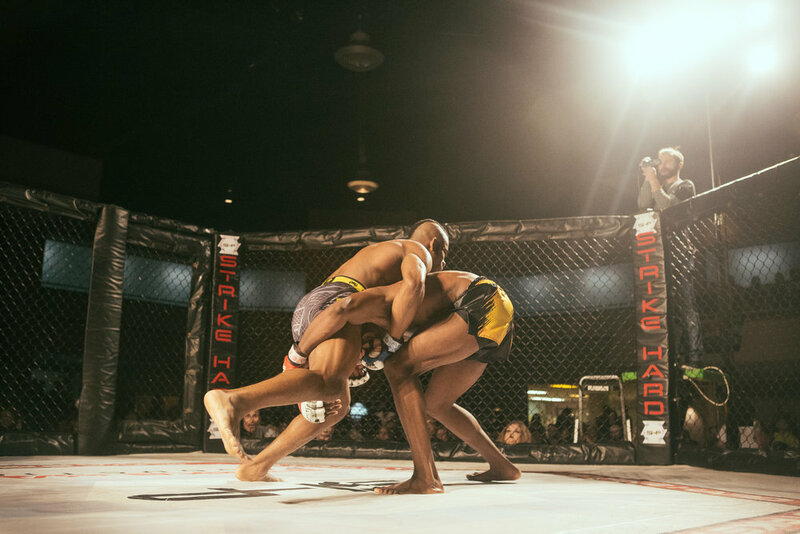 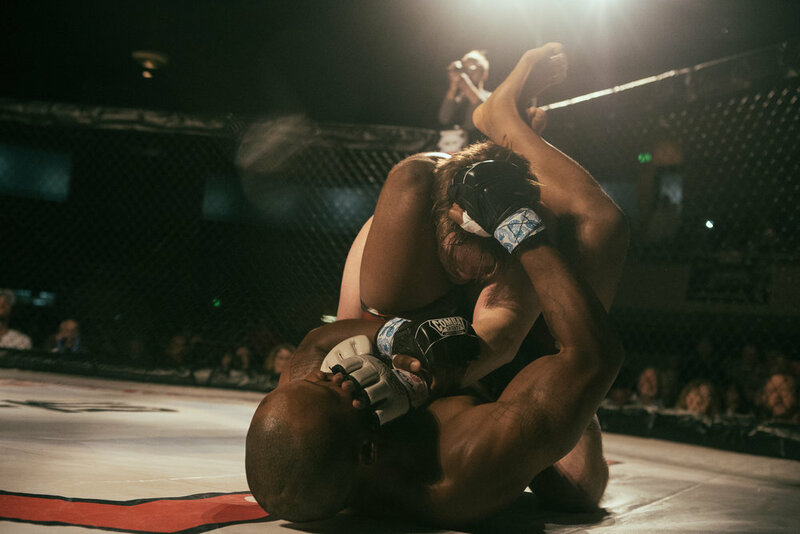 It was a night jam packed with hard hits, grappling, and effective submissions. 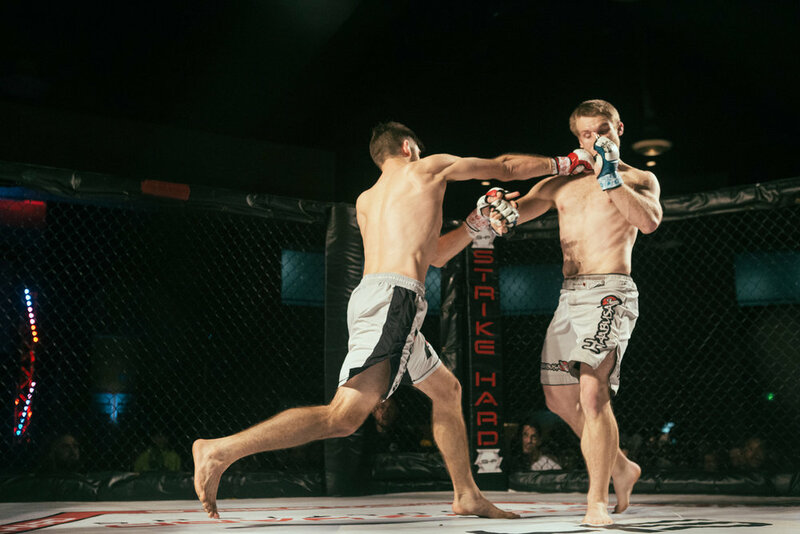 These photos represent a sampling of the images I was able to capture during Strikehard 51, and all fights are represented below. 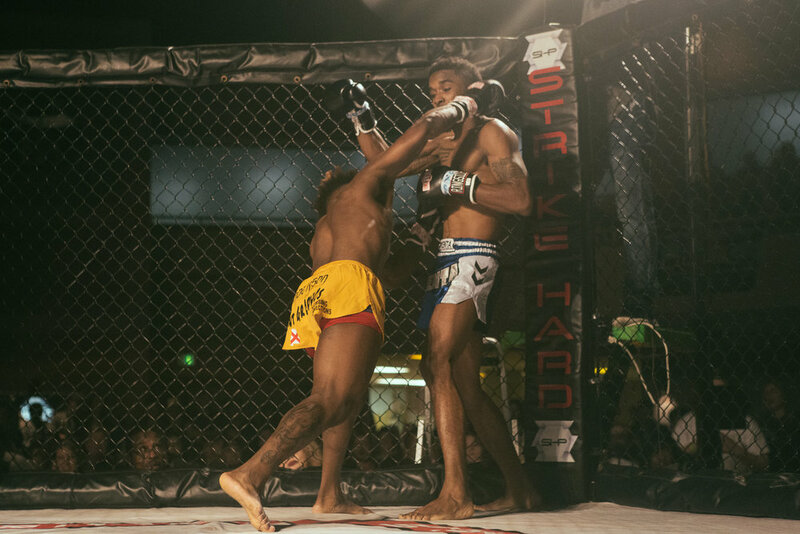 If you were a fighter on the card or are associated with a fighter on the card and would like to see more, please CONTACT me.